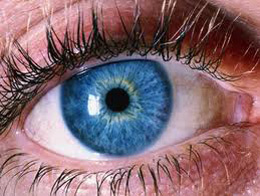 "Dedicated to helping others live healthier, happier lives"
Iridology is the study of the iris (the coloured part of our eyes) which is used as a diagnostic tool to assess what internal and external influences are disrupting a person’s health by examining different signs, colours and markings in the iris. Iridology provides us with important information about the state of organs and body systems, toxicity levels, genetic weaknesses, emotional stress, nutritional deficiencies, as well as our constitution. The VEGA Test is an Electro-dermal testing device widely used around the globe today. It measures our 'bio-energetic field' and gives us an overview of our physical, mental and emotional health. VEGA testing assesses organ function; detects pathogens (viruses, bacteria, parasites, fungi), food allergies or intolerances, toxicity, heavy metals, nutrient deficiencies, genetic weaknesses, musculo-skeletal problems and emotional imbalances. Massage provides many benefits including: reduced muscle tension, stiffness and soreness; improved blood and lymphatic circulation; better quality sleep; reduced injury risk, better concentration and stress reduction. Apart from it's therapeutic beenfits, it also feels fantastic! 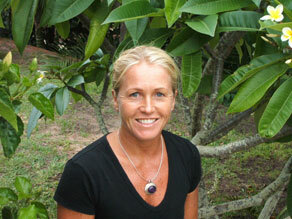 Kirsten specialises in Remedial, Sports and Deep Tissue Massage. 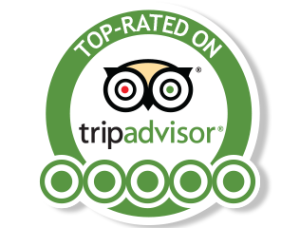 She also performs Swedish, Shiatsu, Reflexology and Pregnancy Massage. My philosophy is to provide a holistic health service for those people wanting to improve their lives and maintain optimal health and happiness; physically, mentally, emotionally and spiritually. My mission in life is to educate and inspire others, helping them to reach their full magical potential. Book an appointment or massage today on 0416 196 980 or email Kirsten at kirstentremlett@gmail.com for more information on her services. Receive special offers, current health tips and delicious recipes.